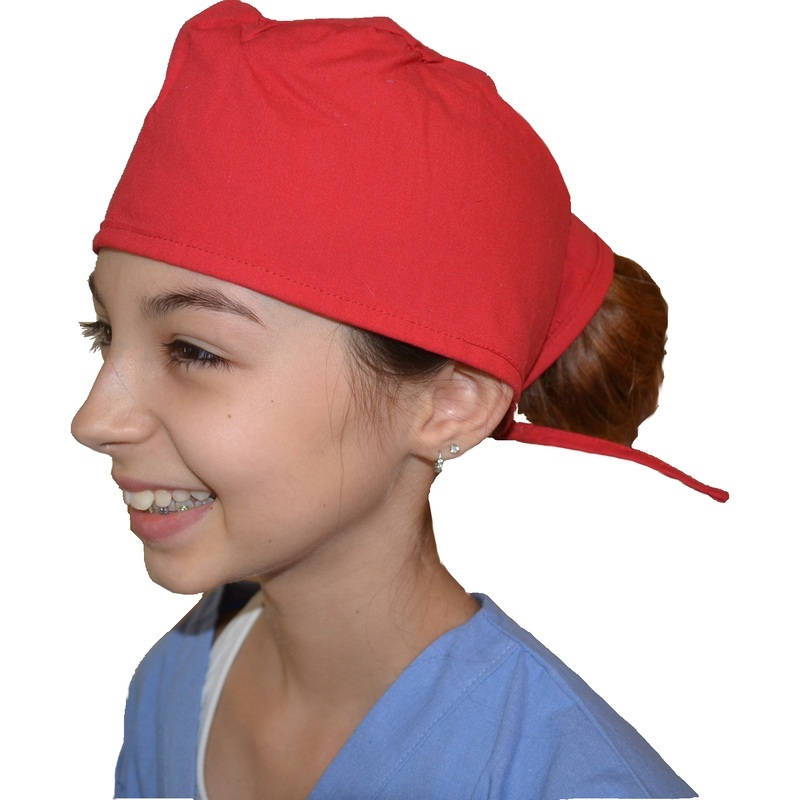 Our Kids Doctor Scrub Caps are just like the caps your Doctor or Nurse wears. 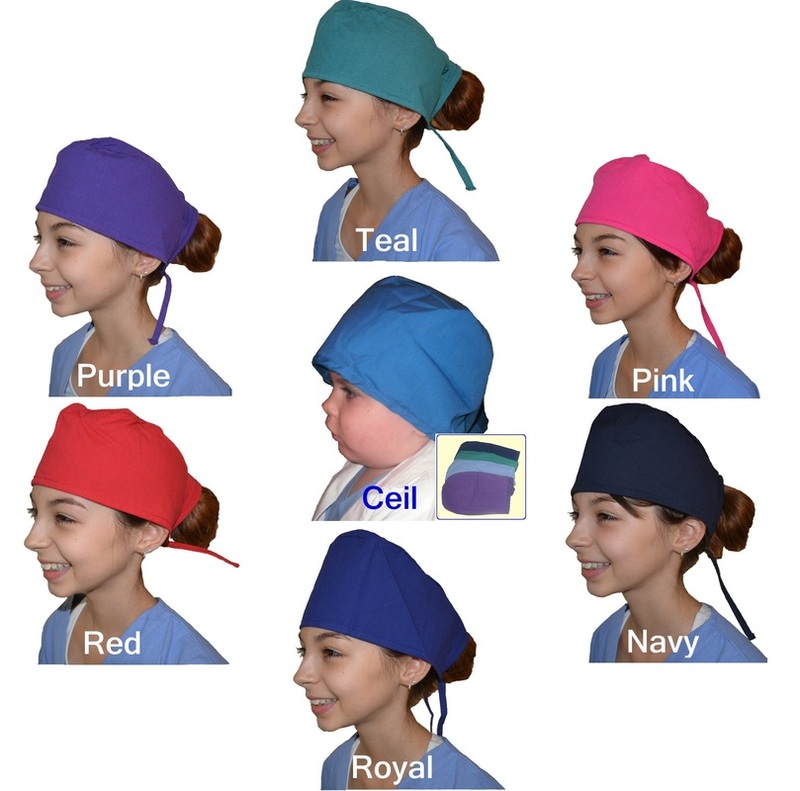 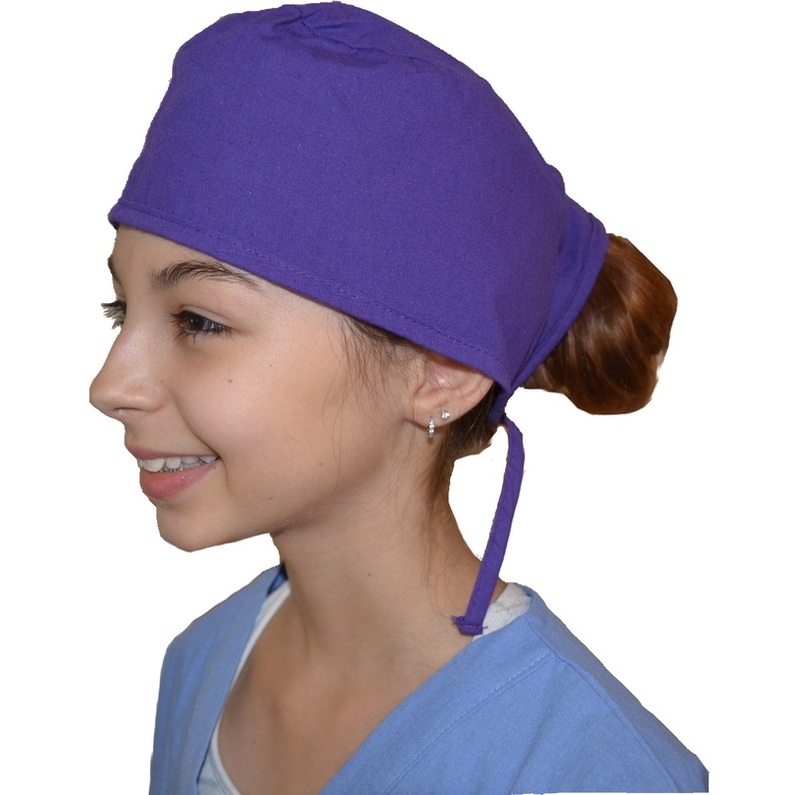 Your little doctor or nurse will have hours of fun wearing this REAL colorful Scrub Cap. 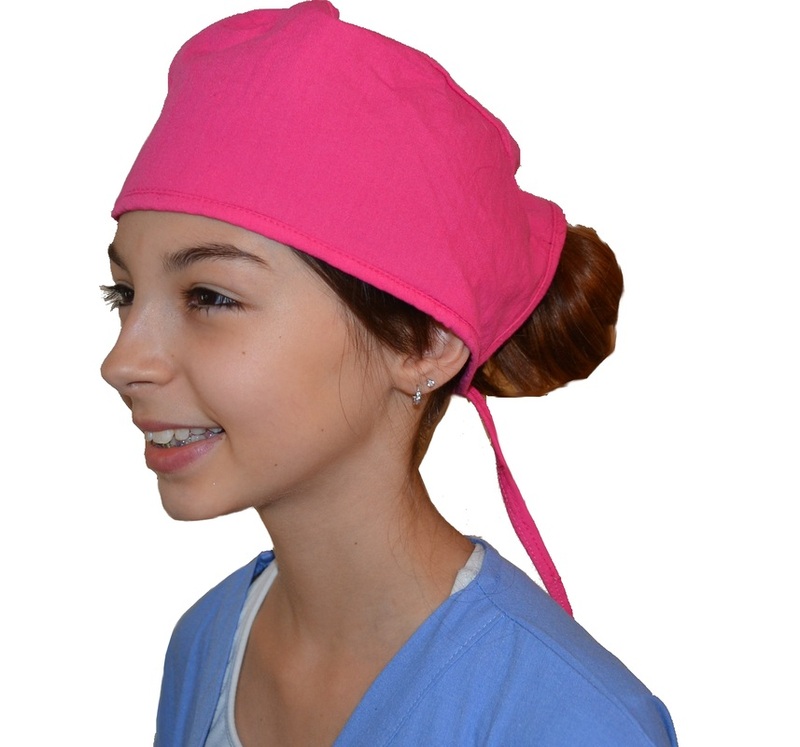 Caps have an adjustable tie in back for a perfect fit.